In 1970, a class boycott organized by the Black Action Movement (BAM), began a legacy of student activism at the University of Michigan. As a collective effort of several Black student organizations, the primary goal of BAM was to challenge the university’s lack of diversity and civil rights initiatives. The result of these efforts led the university to address many of the concerns around admissions, space, and support for Black students. 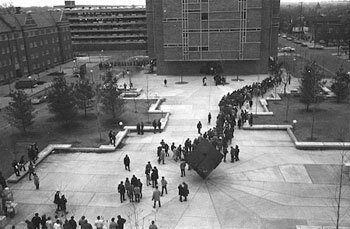 Shortly after the Trotter House was created in 1971, the Ofﬁce of Special Services & Programs began as a central area for communities of color at UM. This new unit had staff advocates that served a variety of ethnic constituencies.  In 1977, the name changed to Minority Student Services to meet the needs of minority students and to promote the cultural diversity represented across the University. By 1995, the office changed its name to Multi-Ethnic Student Affairs, and included the Trotter Multicultural Center. In 2014, MESA and Trotter became individual units working collaboratively to support students.